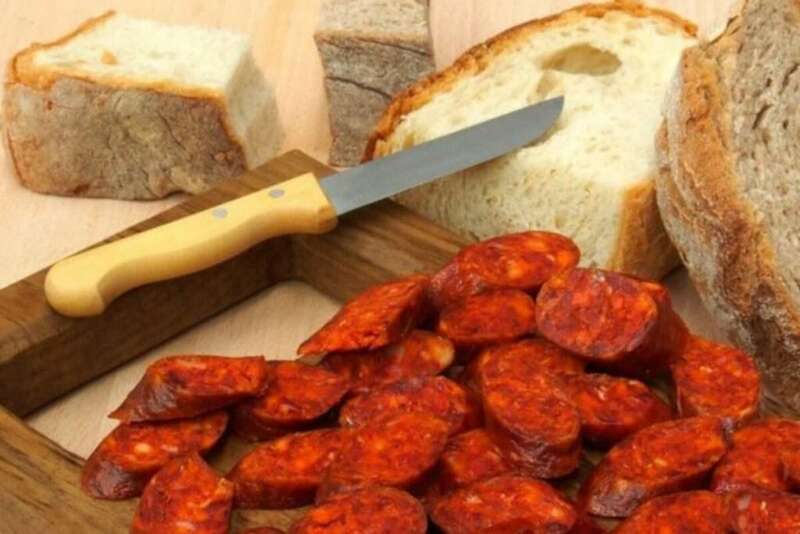 Gourmet range of delicious vacuum-packed Wild boar Chorizos produced by a passionate family-run business in Asturias. 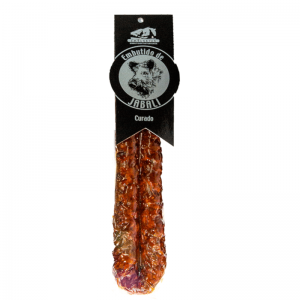 Oak-smoked and cured in a special micro-climate, using venison and pork loin, together with Iberico panceta, paprika, garlic and spices. They have a truly bold and unique flavour. 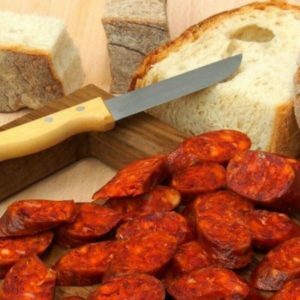 See our other cured Chorizo products here. 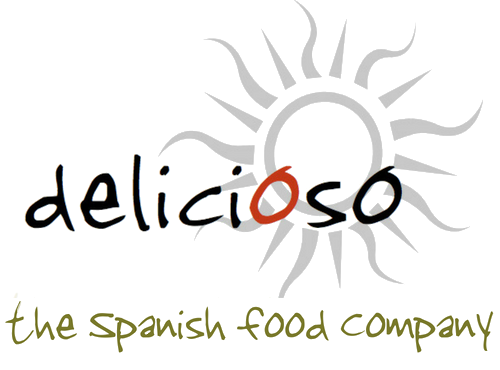 INGREDIENTS: Wild boar loin, pork loin, Iberico pork belly, paprika, salt, garlic, parsley and spices. NUTRITIONAL INFORMATION per 100g: Energy 2085 kJ, 499 kcal Fat 40.06g, of which saturates 16.85g, Carbohydrate 4g of which sugars 0.5g, Protein 32.94g, Salt 1.32g.